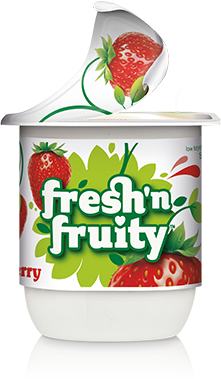 For over thirty years we’ve specialised in bringing yoghurt and fruit together. But what goes into our pottles is so much more than just yoghurt and fruit. 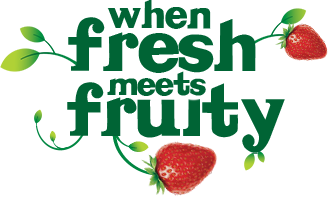 We use over 45 different recipes, which are only made with fresh, New Zealand milk, plus our cultures have been used by yoghurt-makers for thousands of years. And when you indulge in one of our pottles of goodness, you can be sure the fruit you’re eating is really fruit, because you’ll never catch us pretending that E129 is a strawberry. Fresh yoghurt and real fruit. We’ll put our name to that.